The name ‘Shankhapushpi’ has been given because of its flowers shape and size, which are in the shape of conch or shanka. 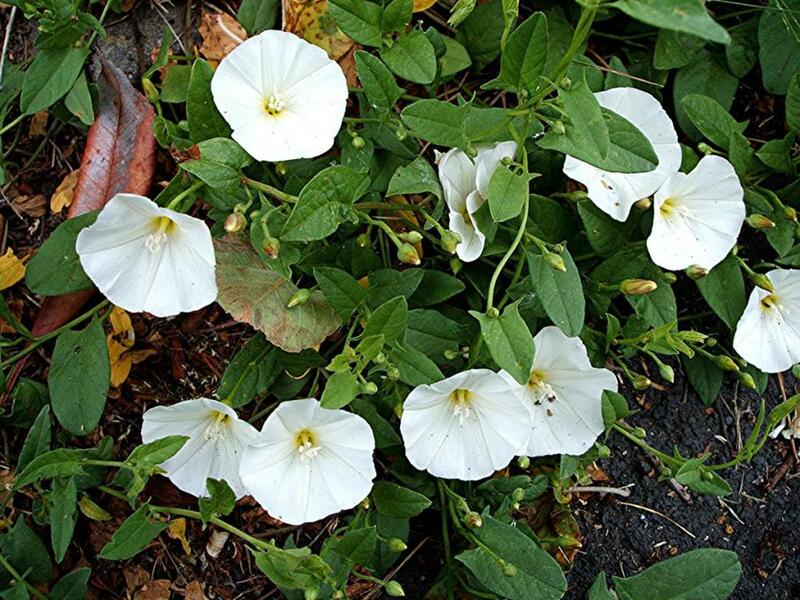 Shankhapushpi (Convolvulus pluricaulis) is widely known among the common people and medical fraternity because of its effectiveness for brain, that’s why, it is commonly known as a brain tonic. 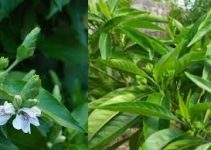 Since, it shows beneficial impacts for brain; the herb has earned good reputation in India and abroad among the pharmaceuticals companies. There are three main herbal brain tonics e.g., brahmi, vacha and shankhapushpi. Acharya Charaka said that Shankhapushpi is the best among the three and is considered foremost among the four medhya rasayanas. Chemical analysis showed that Shankhapushpi contains two types of principle elements and an alkaloid called Shankhapushpine and convolvuline. From ayurvedic point of view, it is oily and slippery in nature. It is cool and bitter in taste. Metabolic activity is sweet and specific action is intellect promoting. It is used in the formulation of many unani medicines. In unani medicine, it is a ‘balya rasayana’, nervine tonic and brain tonic. In traditional system of medicine, it is recommended to use in the form of a fine powder or in the form of an extract of the herb. As per traditional system of medicine, the medicinal herb is considered as a promoter of life span, strength and intellect. It is beneficial for many diseases and disorders such as insomnia, hysteria, Insanity, high blood pressure and depression. Memory: It is good to promote memory. Method: Take Shankhapushpi extract (2 to 4 teaspoon) and milk (1 glass). Mix it and take and regularly both in the morning and evening. It is good for memory and loss of memory. It is also beneficial for sleeplessness, Intestinal worms, high blood pressure, hysteria and insanity. Insanity: The medicinal herb is good for insanity, hysteria and epilepsy. Method: Take the wonder Shankhapushpi (Convolvulus Pluricaulis) (1teaspoon), Dudiavacha (Acorus Calamus) (1teaspoon), Meetha Kuth (Saussurea Lappa) (1/4 teaspoon) and Honey (1 teaspoon). Now, make a fine powder of these. Before taking the formulation, one can mix with honey and lick it, two times a day, followed by one glass of milk. 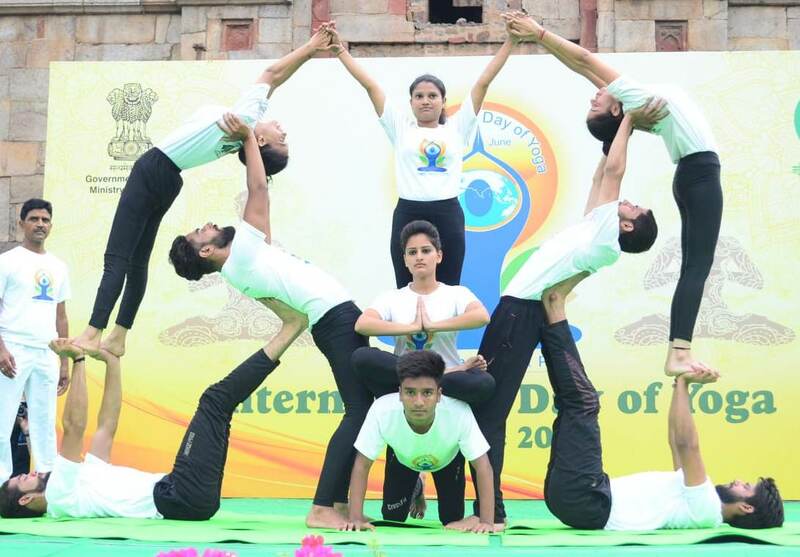 It is beneficial in case of sleeplessness, hysteria, epilepsy, insanity and loss of memory. Sleeplessness: The use of Shankhapushpi is good in case of sleeplessness. Method: Shankhapushpi (40-80 gm), milk (1glass) and Jeera (little amount), gives good results. High blood pressure: The herb is beneficial in treating high blood pressure. Method: Take the powder of the herb (2-4 gm) thrice a day. Shankhapushpi sharbat can be taken as a single herb or adjuvant to other modern medicines. Headache: If you are suffering from chronic headache, tension, frustration, etc., it is suggested to take Sharbat of Shankhapushpi twice a day for good result. taken as a cooling Sharbat in summer. Heart problems: The herb and its formulations with medicinal ayurvedic plants are good to treat heart problems. Method: Prepare the mix of Shankhapushpi (c. Pluricaulis) ( 2 teaspoon), Arjun bark (Terminalia Arjuna)(2 teaspoon), Amla Churan (Phyllanthus Emblica): 2 teaspoon, Punarnava Churan (Boerhavia diffusa) : 2 teaspoon, Puskarmool churan (Inula Racemosa): 10 gm./2 teaspoon Mix and grind together to make a fine powder. Take two teaspoons twice a day. Longevity: It is scientifically proved that the use of the herb along with ghee is good for longevity of life and to strengthen the nervous system. 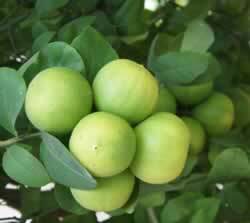 Stress: The medicinal plant is also beneficial in combating of stress. It is used for nervine tonic and brain tonic. Shankhpushpi is used as a rasayan for rejuvenating nervous functions. It is used in case of epilepsy and convulsions. It is helpful in controlling of vomiting. Persons suffering from diabetes should take it. Alzheimer’s disease and dementia should use it regularly. It is useful in insomnia and promotes good sleep. It is good for leaning, retention of memory and also acts like as a mood stabilizer. It may be used in arthritis and rheumatic pain. It may also be used in case of depression. It shouldn’t be used during pregnancy. One shouldn’t take it during low blood pressure as it further may decrease the BP of the body. There are very few blogs, which have put the things in the proper order for the readers. Keep it up! great write about tradition system of medicine! It is recommended to consult an Ayurvedic physician at your place to know more about it.